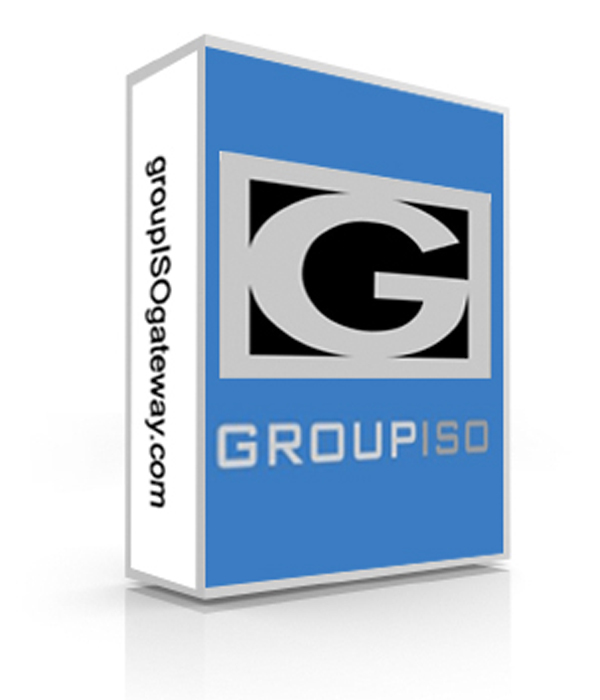 Group ISO provides our merchants with payment solutions that enable them to process credit card and electronic check transactions worldwide. When you sign up with our merchant account, you’ll get a dependable payment gateway and many benefits for your business. Merchants will be able to authorize, process and manage credit card transactions manually from any computer that has an Internet connection and a Web Browser. With our API Integration solution merchants will utilize the highest level of secure transaction infrastructure available. Our API uses secure sockets layer (SSL) digital certificate technology to connect securely and directly between a merchant and the Payment Gateway. With batch upload processing merchants will be able to control and approve transactions manually prior to settlement. Get a free shopping cart with all the bells and whistles. We allow merchants to brand the shopping cart for their own look and feel. Enables many features including up to 40 products, coupons, discounts and much, much more. Group ISO Electronic Check is a payment solution that enables online and traditional merchants to accept and process electronic check payments directly from their Web site’s storefront or through the Virtual Terminal. By accepting electronic checks, merchants are able to expand the payment options available to their customers and increase sales. Allows your merchants to bill their customers daily, weekly, monthly…for as many number of payments they want. Without a doubt the best fraud detection software available. Designed to protect online merchants, Fraud Protection provides custom strategies to identify the difference between legitimate shoppers and fraudulent shoplifters. It is the only solution that provides strategy management and customer service tools to help merchants save legitimate transactions that appear risky, as well as set policies for accepting and rejecting transactions. That means less risk to the merchant and a better relationship with the ISO or MSP.